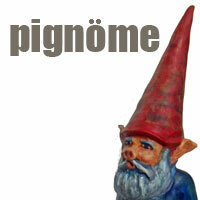 Merry Christmas to you from the one and only Pignome (Porcinagnoma gardensis) *. I’m filling in for Sarah who is on vacation. Let me introduce myself, standing 2 and 1/2 feet tall from tussock to the tip of my pointy red hat, I am worshipped as a god by my smaller unmodified brethren. While I could let this go to my head, I do take my day job seriously: tending the drift of Laughing Pig Flowers at Monsanto Gardens. Together with Bumble Pig, we represent an uber-race of genitically modified organisms specifically designed to bring joy to the world. I’ll tell you more about my charges in future postings. 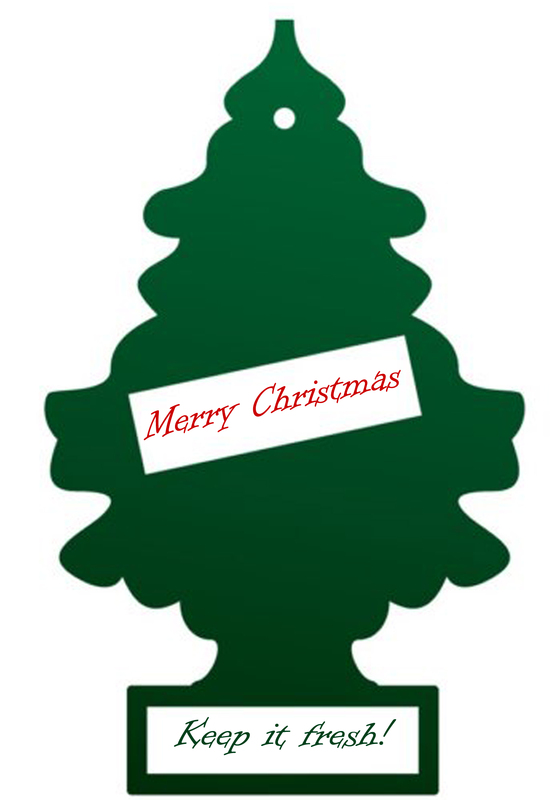 For now, have a very merry pignome Christmas and keep it fresh in the new year.